Suburban has elementary grades up through 6th grade. We currently have two kindergartens and two-second grades. SCS used the Abeka curriculum for its elementary grades. 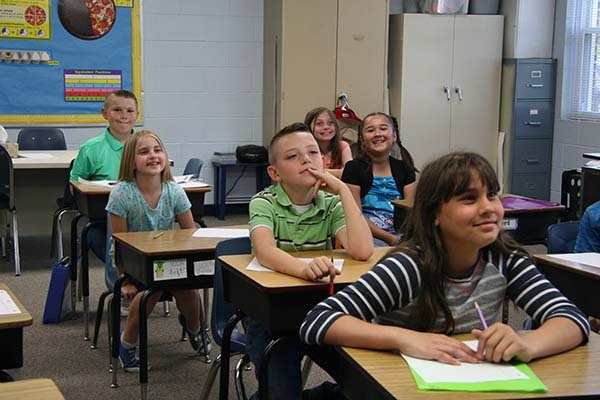 Students will learn strong academics from a thoroughly Christian perspective along with other special classes such as computer, art, music, and physical education. Students in grades 3-6 take ILEARN state assessments.